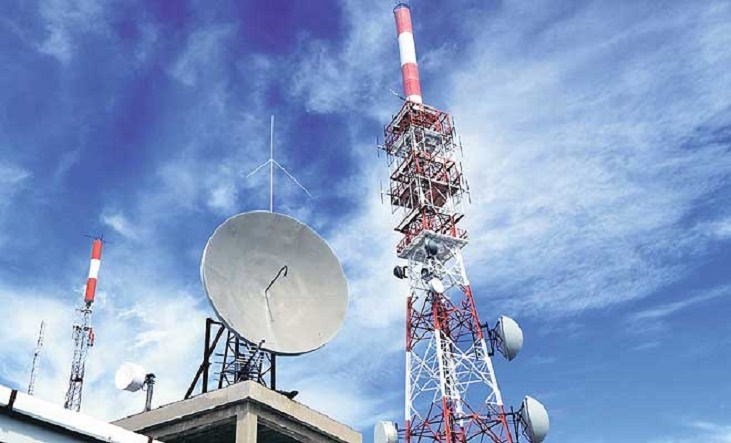 An emerging to telecom tower-sharing services company, edotco Pakistan Private Limited (edotco PK) has successfully obtained approval from the State Bank of Pakistan (SBP), allowing local lenders to fund the acquisition by edotco PK of Jazz’s portfolio of 13,000 tower assets currently under Deodar Private Limited (Deodar). The above marks another one of the approvals related to the transaction steps on the acquisition. The final regulatory approvals are in process of being granted by PTA on the change of shareholding structure in Deodar. This positive outcome from the Government is reflective of Pakistan’s push to increase foreign direct investment into the country while fulfilling its digital agenda.